We understand busy clients that do not have time to babysit contractors. We always do every job as if it was for my house. We try to keep the job site as clean as possible, organized and ahead of schedule. 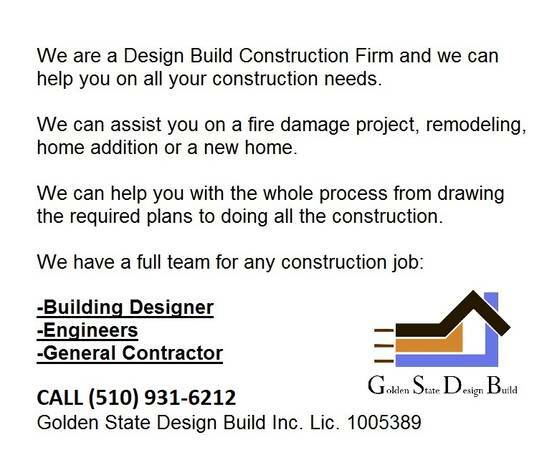 We are also a General building contractor ready to start on your home addition, renovation or new house. We can take care of the architectural plans and construction. We have designers and engineers that can take care of the architectural and engineering plans.